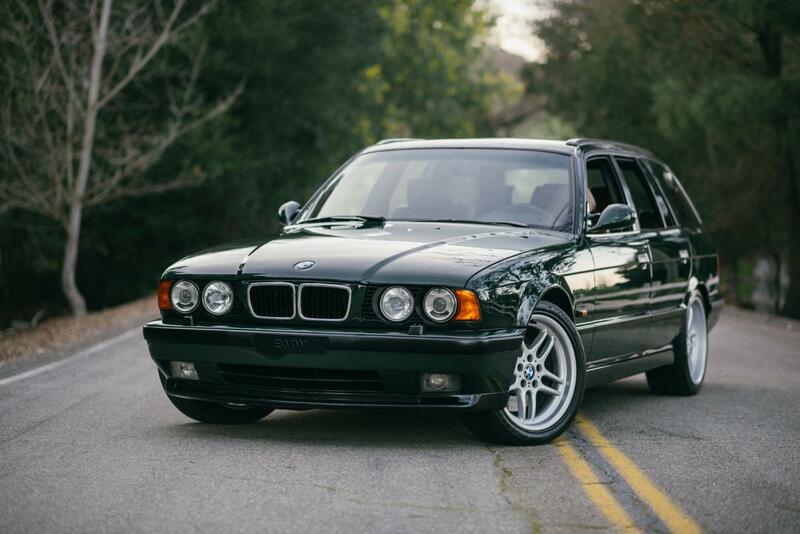 BMW made only 891 units of M5 E39 Touring. 209 of them had new 3.8-liter engine with 340 hp, paired with 6 speed gear box. But the most interesting thing is, that only 20 units had a very special name – Elekta. It was made only for the Italian market. 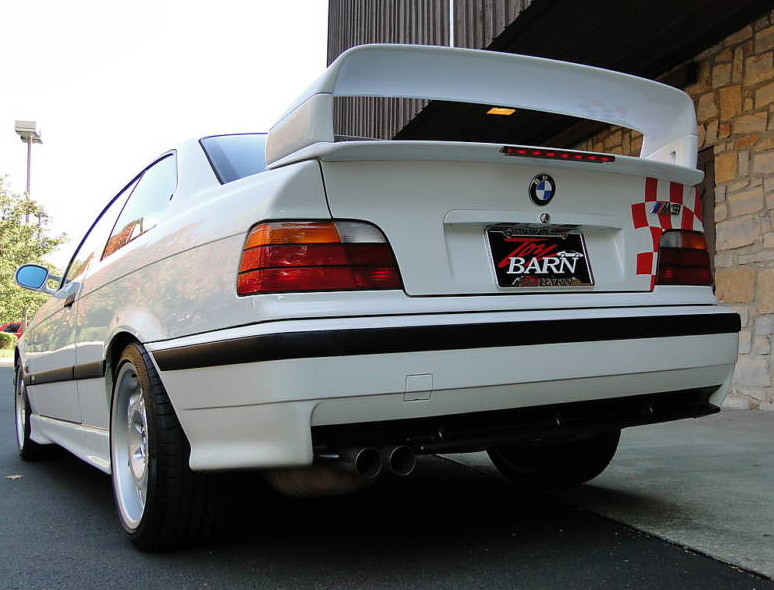 BMW M3 E36 Lightweight (LTW) was made in 126 units, from which eleven of them were pre-production models. So in the world were only 115 cars, made for USA market. This weighted 1338 kg and was 113 kg lighter than stock model. 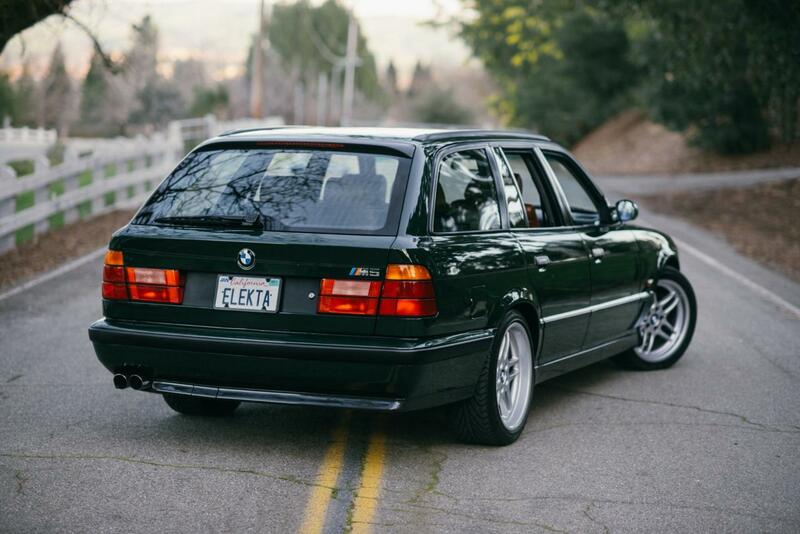 M3 E36 Lightweight have no air conditiona system and no radio. The doors were made from aluminum, also the sound isplation was reduced. M3 LTW had 17-inch rims. 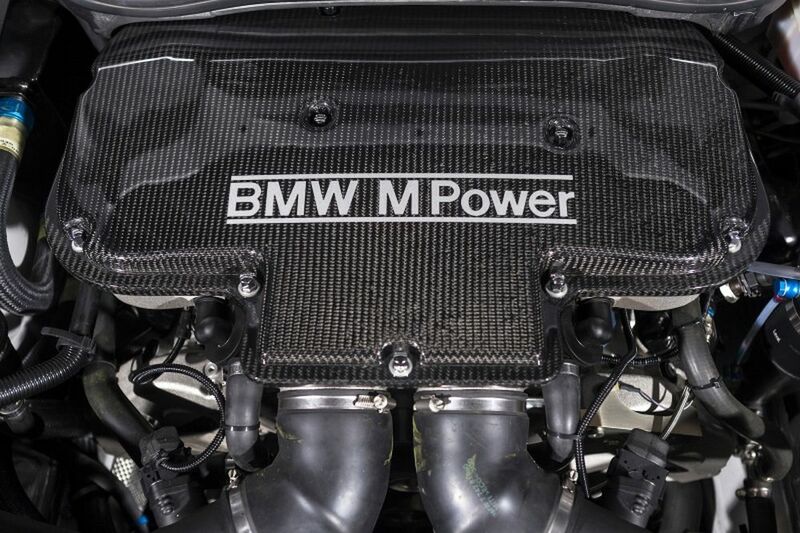 Under the hood was 3.0-liter S50B30 engine with 243 hp and 305 Nm. The car had stiffer springs and dumpers. 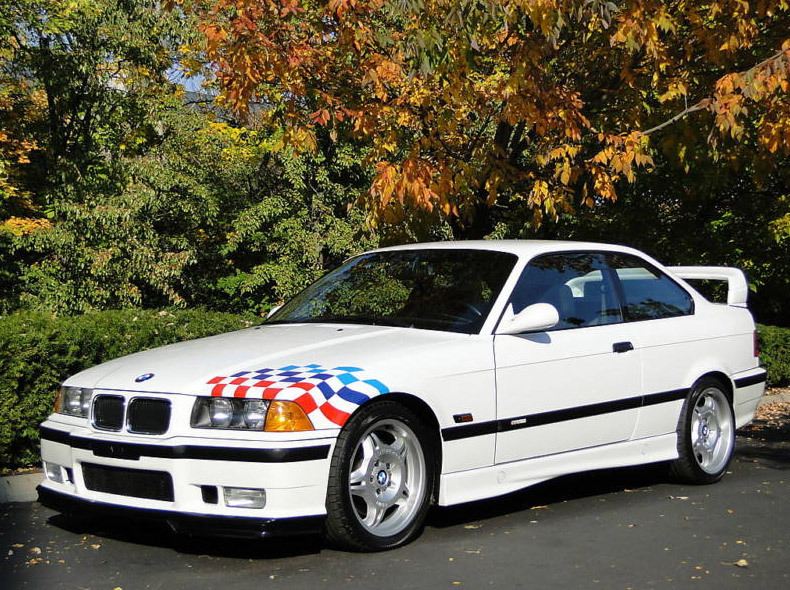 The body was painted only in Alpine White color with speciali stickers. 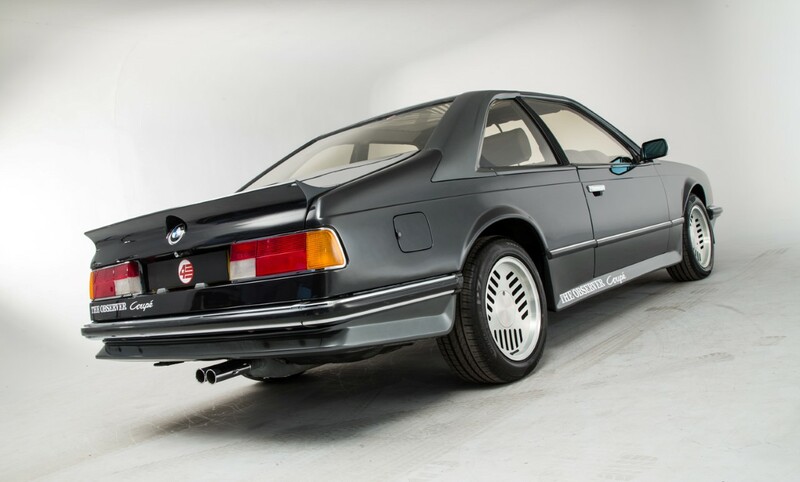 In the1983 Birmingham car show the one-off BMW E24 with panoramic roof was presented. This project was done by MGA company, magazine The Observer and BMW. 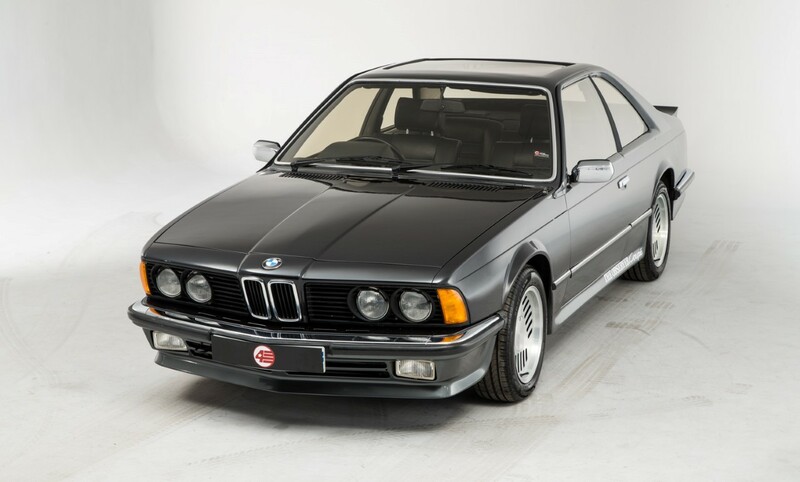 Everything was made on the 1982 BMW 635 Csi model. 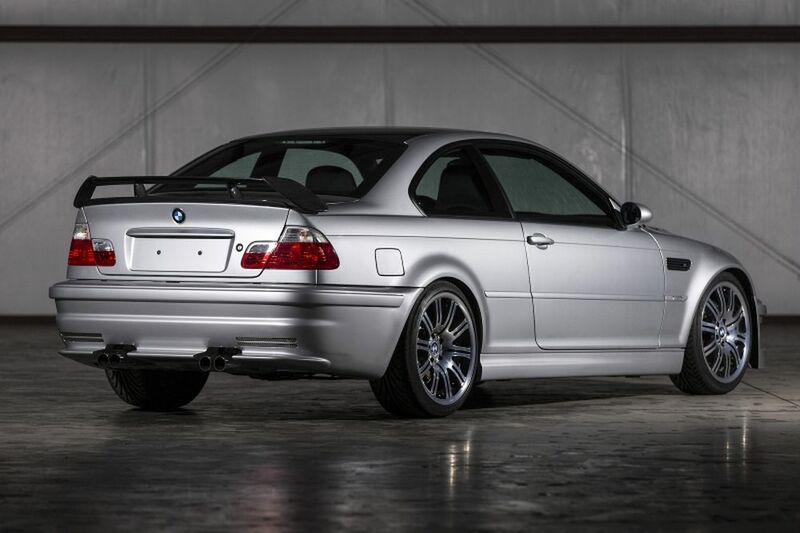 BMW M3 GTR E46 was made only in three units. This car from the race track entered the streets. 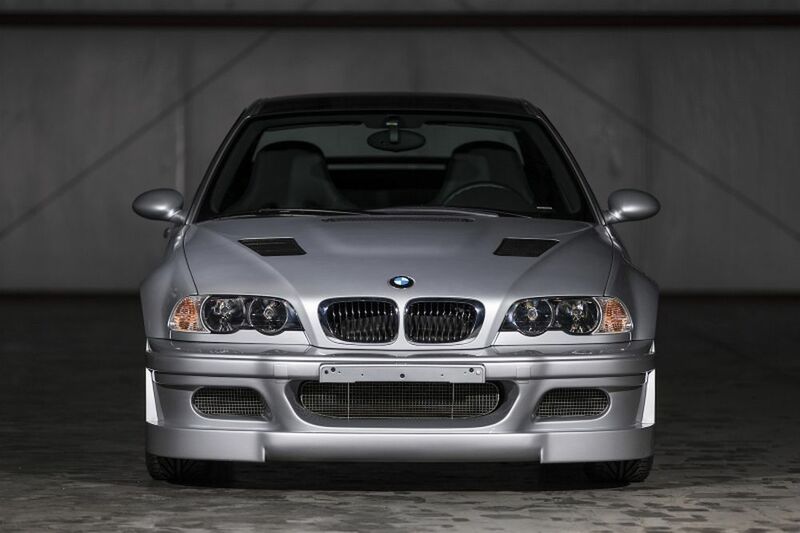 The stock BMW M3 E46 was paired with M3 GTR race car and the result was ready to go into the streets. 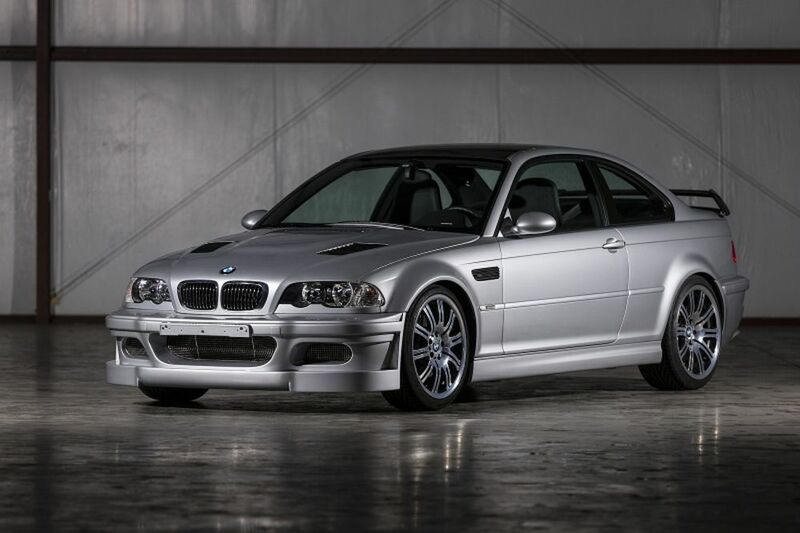 BMW planned to make 10 units of BMW M3 GTR, because the company wanted to get a homologation for participating in ALMS 2001. In total BMW made only six cars. Three of them was for project developement and destroyed later. So only three units were fully build. The race car had 4.0-liter 8 cylinder engine with 450 hp and 480 Nm of power, but the street legal car got 380 hp. BMW 2800 Spicup is not ordinary BMW. 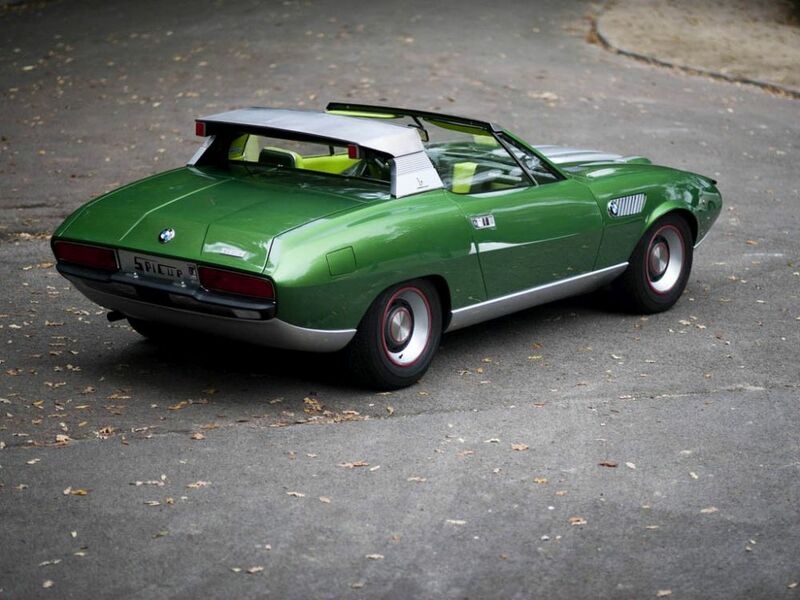 It had italian blood, because the car was created by Bertone design studio. It's one-off production. 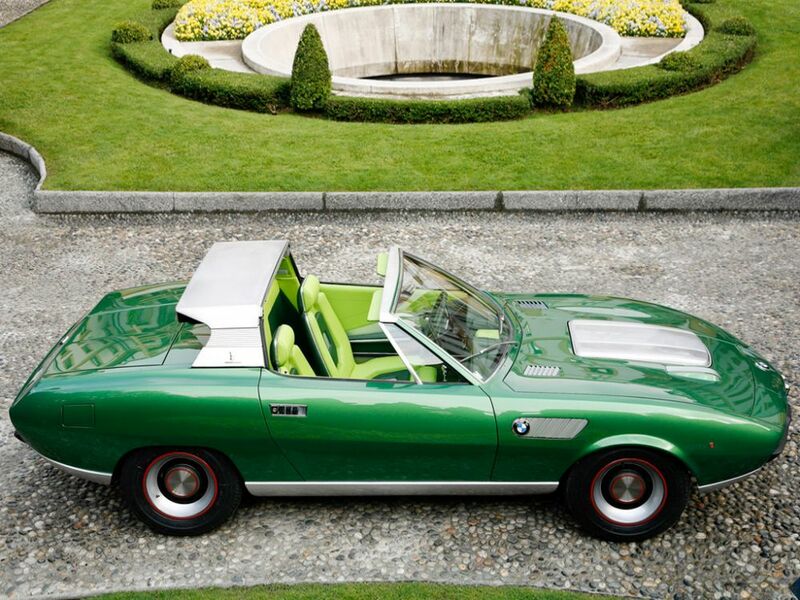 This project was presented in 1969 Geneva motor show. 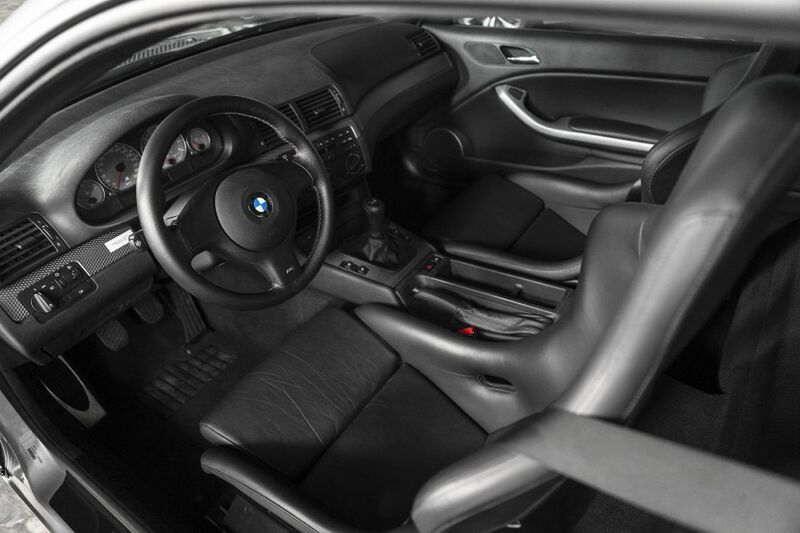 BMW 2800 Spicup is based on the 2500 sedan basis, which was shortened from 269 cm to 234 cm. 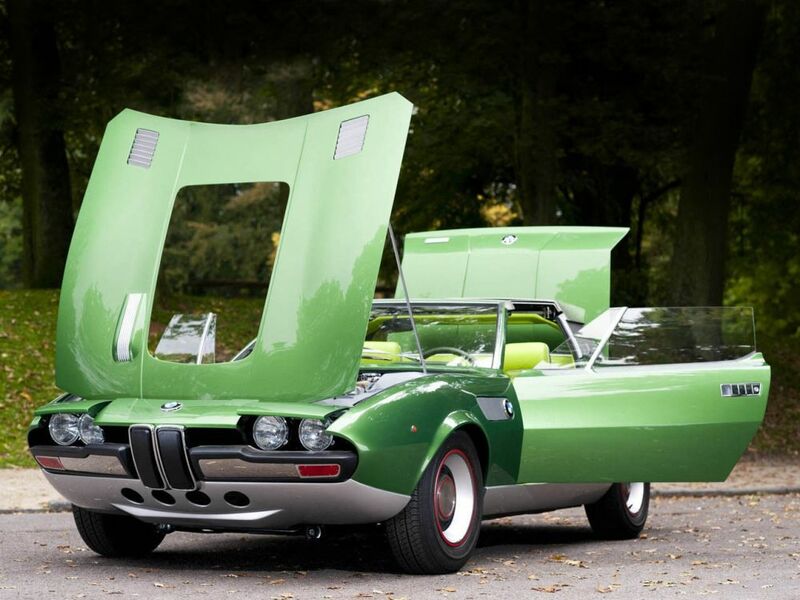 The result – two door, two seat car, which design was made by Marcello Gandini. Under the hood is 2.8-liter 6 cylinder engine with 170 hp of power. This engine was mounted in 2500 Coupe model. The main accent of this car is unique roof, which cetral part can be removed and put into the trunk.